Classic – Where is Naoko? 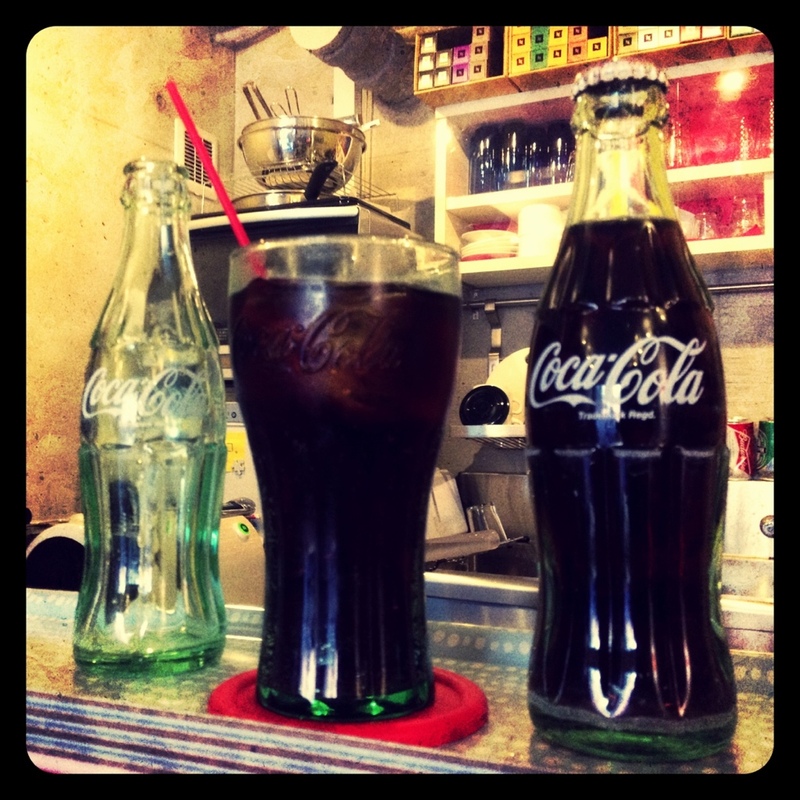 New menu at OSSCafe – Coke in a bottle. I just heard the OpenCola event is coming back this summer!